In a billboard campaign you have only seconds to reach the public. 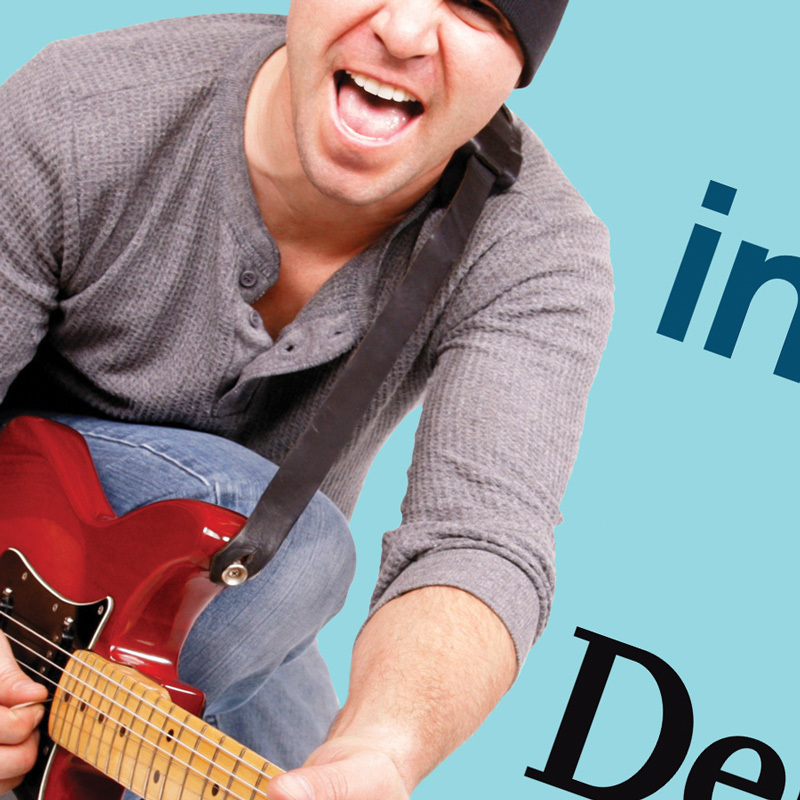 When you must say it all fast, copy and imagery must work together to grab the attention of drivers. 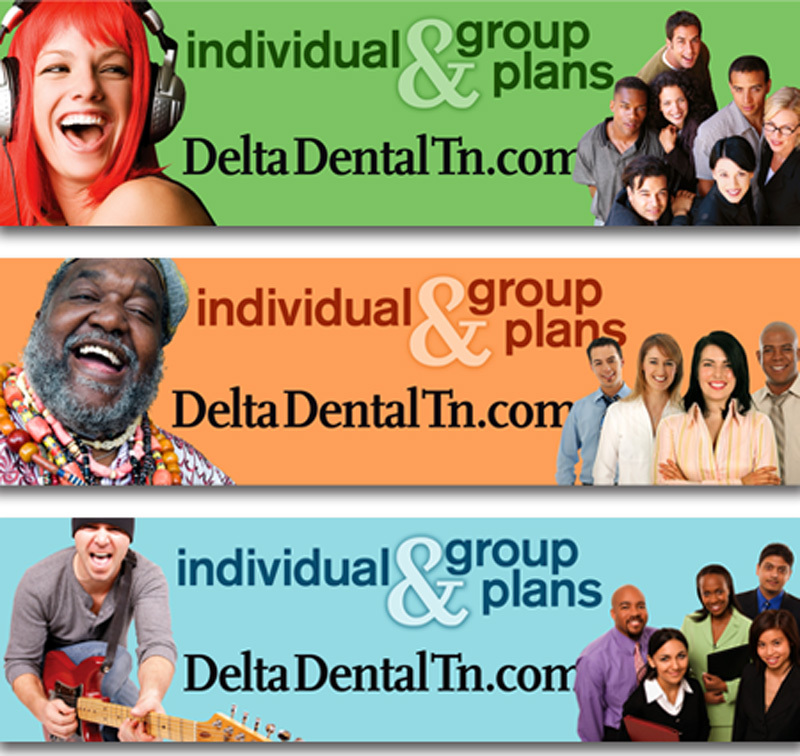 Delta Dental, the nation’s largest dental insurance company, chose Ncutt to create a billboard marketing campaign for customers in Tennessee. The outdoor campaign was extremely successful and the designs were developed into an online advertising banner campaign. 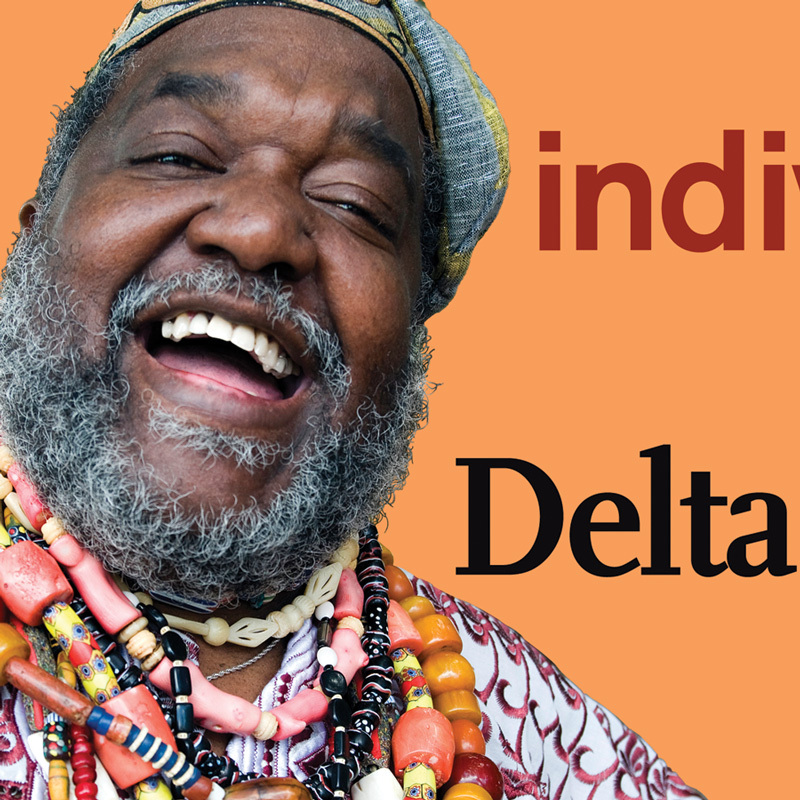 Soon more Delta Dental branches in other states started using the campaign. creative value: Red. Use it carefully, and wisely. Eye receptors are stimulated by it.